Short on time, but want a healthy glow? 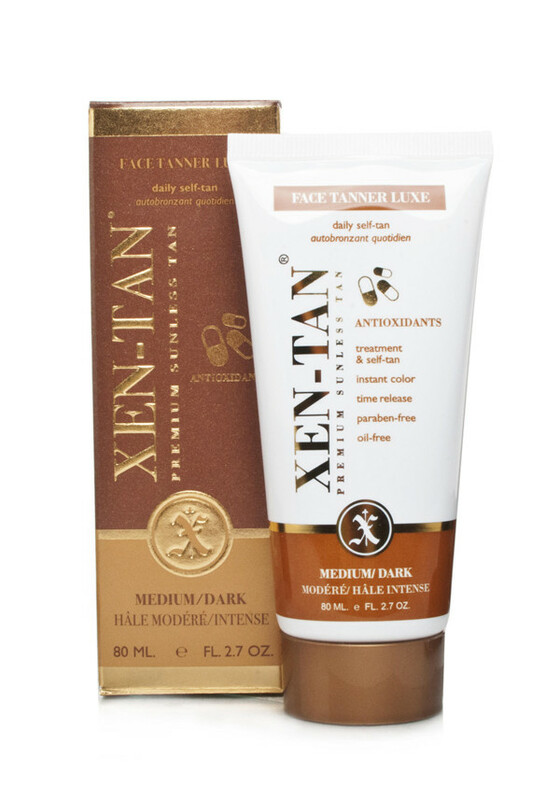 Xen-Tan’s Face Tanner Luxe is the perfect choice! Nourish your skin with Vitamin E, Ginko Biloba & Shea Butter to smooth & soothe. This silky formula develops a beautiful olive tan in minutes, but allows you to build it gradually.